Call-to-Action Button Pack: 700+ plug-and-play mortgage and real estate call-to-action buttons you can use on websites, blogs, emails, social media, and more. Ideal Customer Persona Workbook: Knowing exactly who you're marketing to helps you better relate to your customers and craft more effective ads. Here's a workbook that will help. 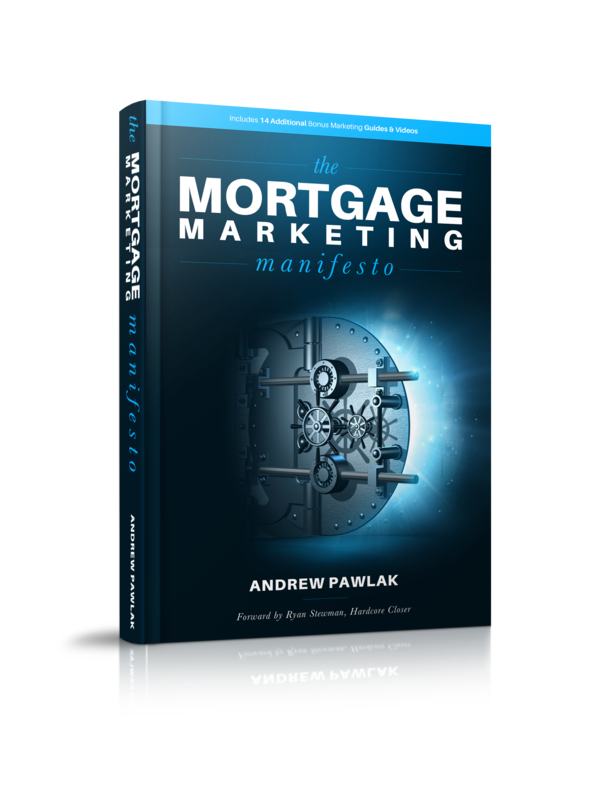 Guide to Retargeting: Everything you need to know to get started with a retargeting campaign for your mortgage business. 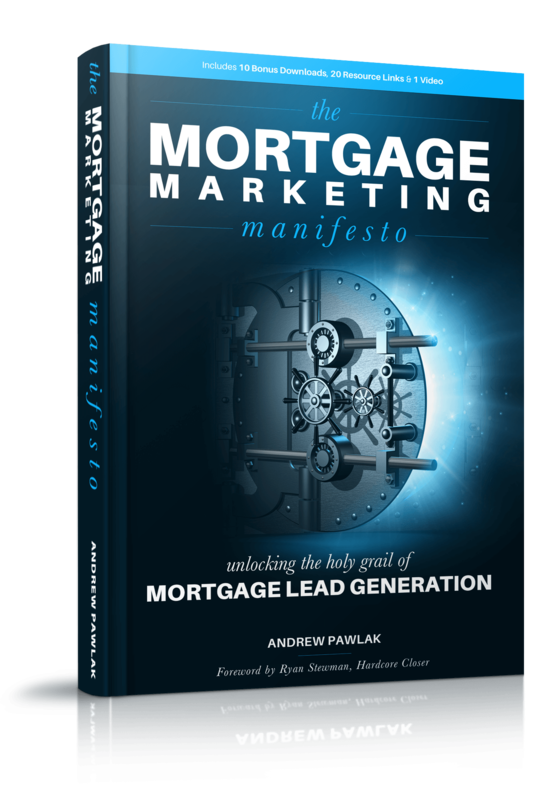 Getting Started On Facebook: Provides a step–by–step implementation plan and advice on getting started with Facebook for your mortgage business. Getting Started On Twitter: Features fully updated information on the ins-and-outs of Twitter marketing for mortgage pros. Getting Started On LinkedIn: A guide for making sure you're taking advantage of the many ways LinkedIn can help you grow your network. Guide to Google Analytics: Shows you how to use Google Analytics to measure traffic (and much more) for your mortgage website and landing pages. Mortgage PPC Cheatsheet: An insider's guide on Google Pay Per Click advertising for mortgage pros. Turn Google into your personal "customer gumball machine!" W.H.A.L.E. Checklist: Your prep checklist for identifying producing Realtors that you can partner up with to generate additional business. W.H.A.L.E. Questions: Important questions to ask any Realtor you're interested in working with during the interview process. YES! Give Me My FREE Bonuses! SEND ME THE FREE BONUSES!